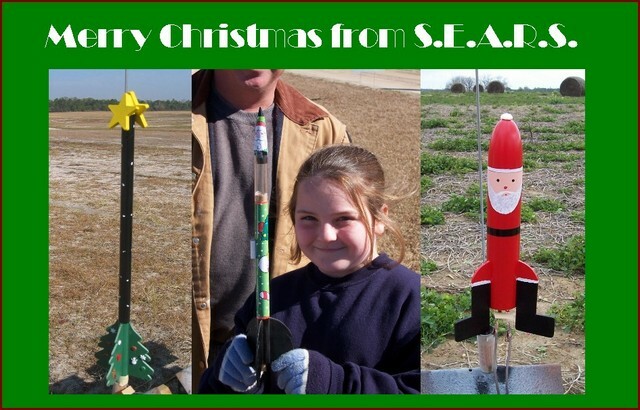 These are our planned monthly launches in Samson, AL for 2011. They are on the first Saturday of the Month except January, July and September. There is no August launch planned. Please check this website before you leave for the launch in case there is a cancellation. Challenge: Build a rocket with authentic details/paint based on a particular flight configuration / mission. Advanced: Fly the big stuff 1/10th scale or larger. Use a green flight card for any rocket in drag race and you will entered for a drawing from the prize pool. 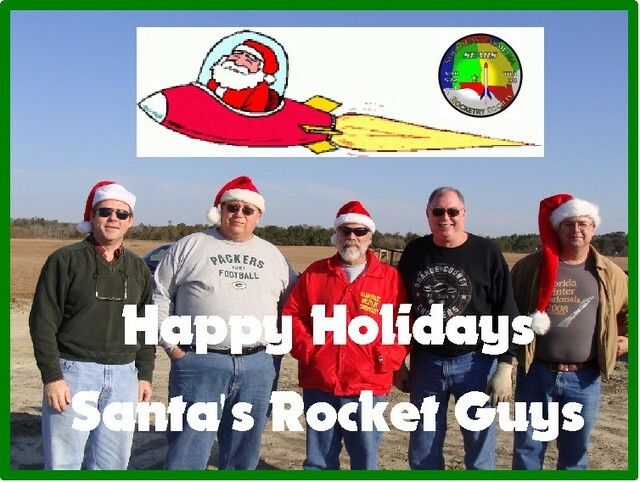 You are currently browsing the SouthEast Alabama Rocketry Society weblog archives for December, 2010.